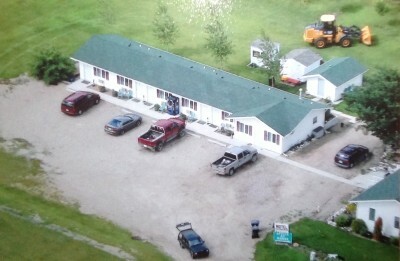 Well Maintained Motel For Sale in Blaine Lake Saskatchewan. 6 Unit Single & Double Spacious Rooms, including Kitchen unit. Ample Parking - Large Lot at the end of Main Street. Massive Property which occupies 5 lots also includes an Owners residence on site. 1400 sq.ft. of upgraded living space. 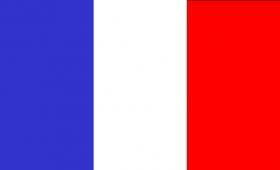 Includes property maintenance equipment and all furnishings. Perfect opportunity for a relaxed lifestyle with a integrated income. Call Owner (Judy) for more information.